As we’ve looked around at houses over in Seattle (in preparation for our move), one thing is pretty clear. In our price range in a hot market like Seattle, we’ll likely end up with a house that will need a little TLC. Windows seem to be the thing many older houses need, or if they don’t need replacement windows, they could really use to be opened up with brand new patio doors or more windows to bring in additional light. 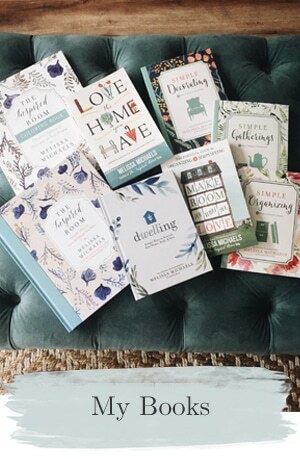 My mom has remodeled many beautiful houses and I always remember her advice: whether you are building new or remodeling an older house, one of the best investments you can make is to add more windows. I know it to be true, I have added french doors to several of our homes and it really did transform the look and feel of the home. So I keep that in mind as I house-hunt. 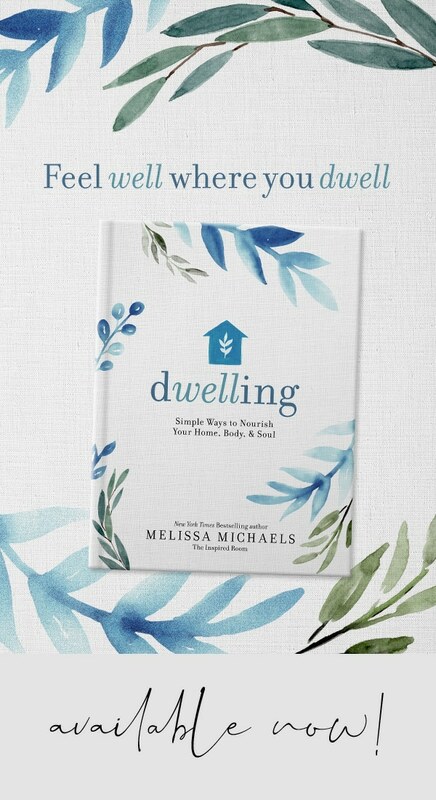 Instead of feeling discouraged by the lack of light or view of a backyard, I think MUST ADD WINDOWS and DOORS! I am really looking forward to the day I can put that great advice to good use in our next house. I was recently approached by Marvin Windows with a virtual design challenge and I thought it would be fun to take them up on it! I love dreaming of rooms so this is fun for “housey” people. If they asked me to dream up and design something like a space rocket or a medical testing machine, rest assured I probably would’ve declined the offer. (You are welcome.) Fortunately, that’s not my assignment. Here’s what they asked: could I envision a room that would be transformed by the addition of a new window or door? And if so, could I design a mood board around my vision for the room? YES! And YES. Absolutely. The first room that came to mind is one I see all the time in the houses I’ve looked at. So many homes have dark little kitchens or dining areas. They often lack personality and connection to the outdoors. So, I always think to myself, wouldn’t this room be better if it had gorgeous french doors to jazz up the architecture, allow the light flood in and to frame a pretty view of the backyard? I dream of that scenario happening in real life! Wouldn’t that be a fun project? I mean, look at the windows in those rooms above! Can you imagine how different the same rooms would feel with little windows? So my vision for this virtual project was to transform a typical uninviting, formerly dark eating area into a light-filled charming breakfast room with the addition of beautiful arched double French doors with leaded glass window panes. I die. Wouldn’t those doors be AMAZING? I think French doors are so beautiful, but that double door with an arch is stunning. Now imagine swinging those beautiful doors open to the backyard or a pretty courtyard. Maybe there would be a striking striped awning over the door! Or a pergola! And now just picture sitting there at that beautiful round wood table, eating your meal, quietly gazing outside at a brick or stone patio lined with blooming flowers and round boxwoods. There might even be little string lights right outside your door. Dreamy, right? That’s what I’m talking about–creating your own little dream space with a set of doors! These doors are like miracle workers. They will let light flood into the space, add charming character to the room and expand your living area with a new view, without adding a single square foot. Your room would be stunning even without furnishing it (which is always a perfect scenario), but imagine adding a beautiful rug, a wonderful round table to echo the shape of the arched doors, comfortable chairs and statement lighting? You’d have a beautiful room to enjoy. What room could you transform with new windows or doors? 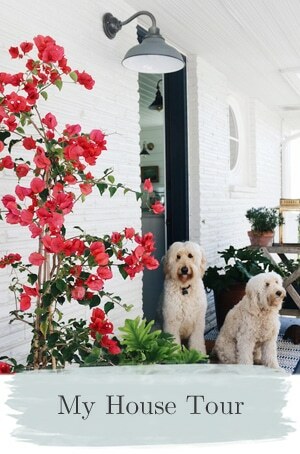 Oh man, the arch top on those french doors is EVERYTHING. Adds so much charm and interest, and lets in so much light! I didn’t know these things existed! Love what French doors do for a room, especially when used as interior doors. Love arched doors! We once had a room with a sliding door…just by changing it out to a french door made all the difference in the world. Love the windows and door in the photos. I would love to add French doors to my dining room, leading to my backyard. 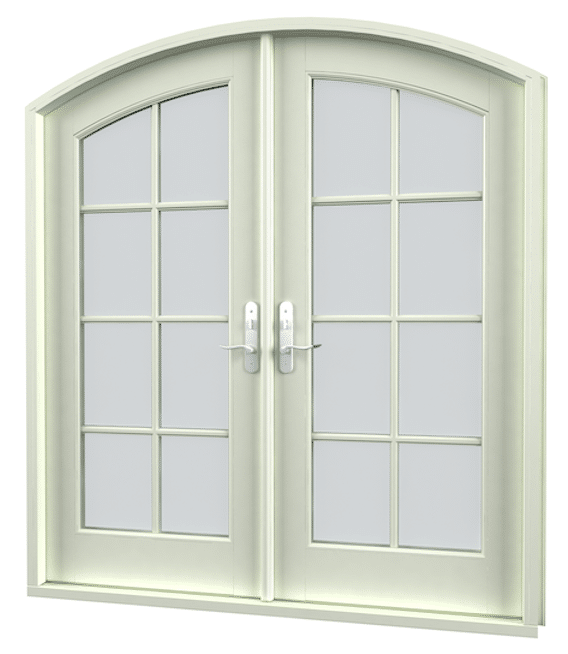 I’m with you–french doors, multi paned, curved arch…..sigh. And leaded glass just puts the luxury element over the top. 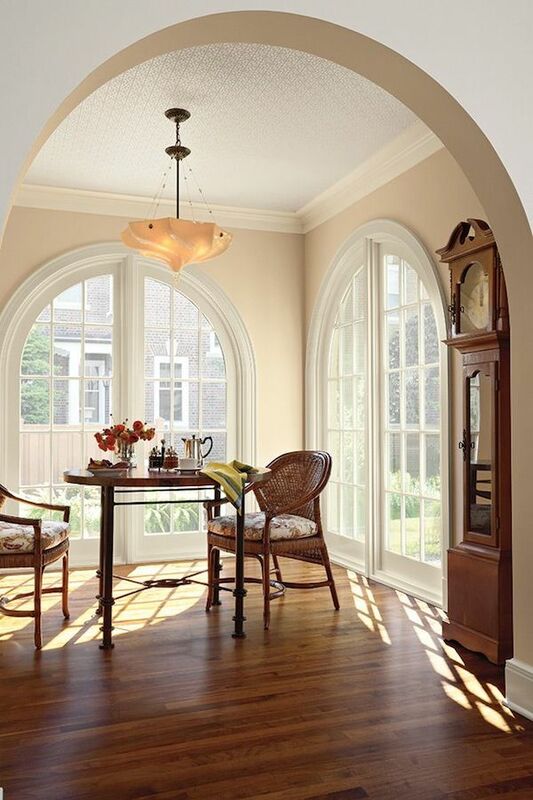 Arched top French Doors… BEAUTIFUL!!! I love French doors and lots of light in a home. We have a couple sets in our home that you see when you come into the home’s foyer. With a smaller home, that extra light is important. That first picture was stunning! Good luck with your house hunt. I know it’s hard work. 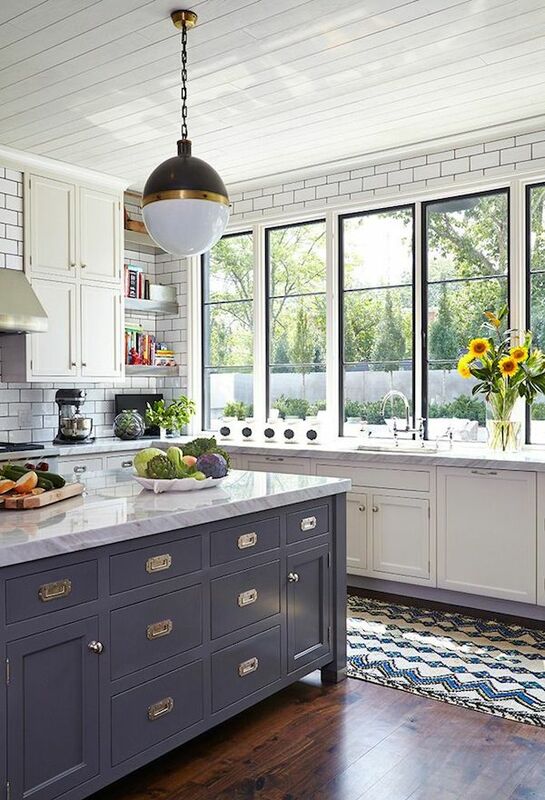 Kitchens should have beautiful windows. A well lighted room can really set the mood. Our new house doesn’t seem to have enough light. There is a 3-way bay, a double and a single on the front, a single on the side and 3 singles in the back. We have two sky lights, and I know I will always look for the switch to turn them “off”. The house seems so dark. We will live in it for awhile before we figure out what can be done, if anything. Love! We’re replacing a slider soon, and I love all the Marvin windows we put in our home about 12 years ago! One of the best decisions we ever made in our home. 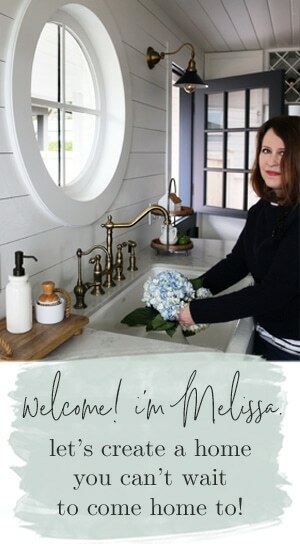 Unfortunately, we don’t have header space for a door like this, but I’m sure the door we choose will be gorgeous as well~ Beautiful Melissa! We replaced old sliding patio doors in our 60’s vintage ranch-style home. I wanted to add French doors but my hubby and his ‘construction’ brothers told me all the reasons it wouldn’t work. Then we replaced a narrow window in our bedroom with double sliding doors. 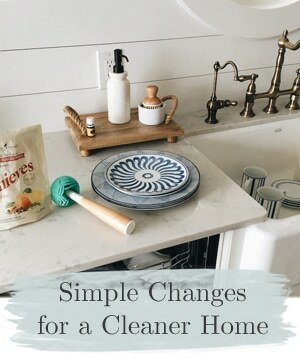 Because it was felt they needed to match the patio doors that are on the same wall into the back yard – and because of the guys’ thoughts that it wouldn’t work in our small space – I once again longed for but didn’t get French doors. Opening up our bedroom wall with the double doors has been absolutely awesome. The little patio planned for outside those doors has not been put together yet – but I can see it in my dreams. If I could change a room with new windows and doors it would be my living room. And I’d love to add a bigger garden-style window above the sink in my kitchen. Oops – that’s two rooms! While I know many people think this about old windows (“Windows seem to be the thing many older houses need, or if they don’t need replacement windows…”), I just wanted to offer a plug for repairing old windows from someone who advocates for the preservation of historic buildings. Wow, those French doors look beautiful. 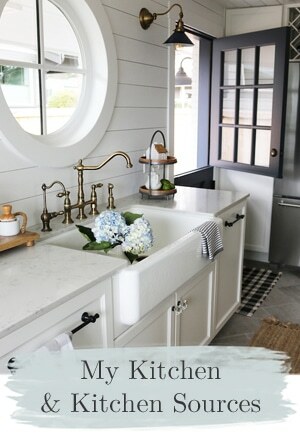 I kind of want French-door style windows above my kitchen sink. There’s not enough light in that area! Transforming the theme of a room from dark to light can be quite the task. Congratulations on being approached by Marvin Windows. French doors really create a whole new atmosphere for a dining room or kitchen – and who wants to cook without some natural lighting and a view? Thanks for sharing!